– This refers to a website being accessible for those managing a range of disabilities. Visitors with hearing or visual impairment, color blindness or other disabilities should be taken into consideration when creating a website. – The back end of a website is much like the back of a store, whereas it is not accessible to visitors but is there to house the vital information for a website, such as the content management system. – When shopping around for a website host, try to avoid hosts referred to as ‘bad neighborhoods.’ Always read the terms of service before signing up to avoid being hit with penalties down the line. – You always want your visitors to stay on the page, but the bounce rate indicated the percentage of users who arrive at the site and leave without navigating to other pages. 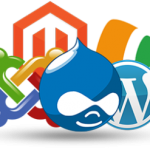 – This system allows you to create the look and content for a website, using platforms such as Joomla, Drupal or WordPress. The CMS provides a range of tools to customize the layout or design. – The elastic layout is essential when it comes to adjusting the font size and width. Ems and percentages are used to accommodate the stretching of the page with hampering the look of the website. – An ‘em’ is a unit of measurement used to describe the size of a font. The larger the font, the greater the ‘em’. – Just as it sounds, the width of a layout stays consistent no matter what the page is viewed on – such as browsing window or screen resolution. By maintaining a fixed width layout, a website developer can implement more control over what the page will look out on computers or mobile devices. – Wherever the eye is naturally drawn on a website, that is called the focal point. This could be anything on a page – from a text block to an image or advertisement. – The look and layout of a website can be determined by the layout. 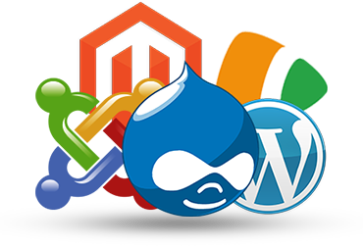 When using a content management system, developers or designers often have a range of templates to choose from depending on the needs or specifications of a business. The template not only features the stylistic elements of a website, but also the structural data. 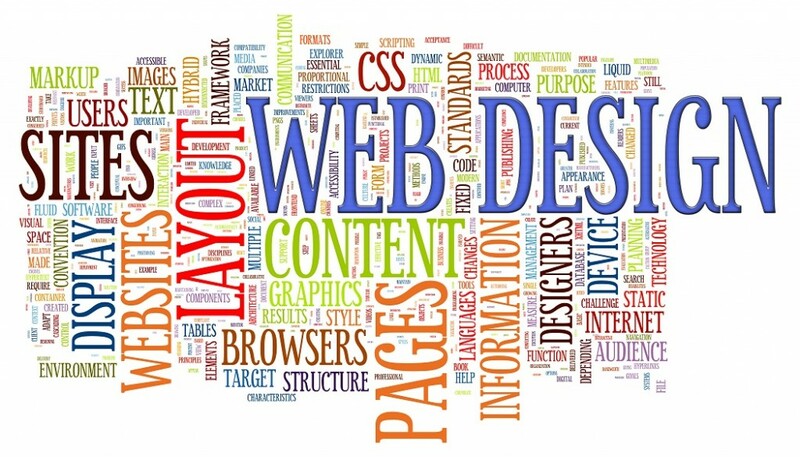 These are just some of the important terms to know when creating a website – there are dozens of terms that describe the technical aspect of web design, as well as the layout and style. Spend time before creating a website to become familiar with some of the terms – begin with the basic words, such as URL or some of the above mentioned words and build upon them for a deeper understanding of web design. Comprehending many of the important terms of design will allow you to create an exceptional website, accessible and user-friendly for all visitors. Familiarize yourself with a range of designs to get a feel for what works, and what doesn’t.